An old steam train awaits you at the station to transport you to the Far West. You'll just have enough time to polish your cowboy boots and prepare for the amazing world of the American Far West. 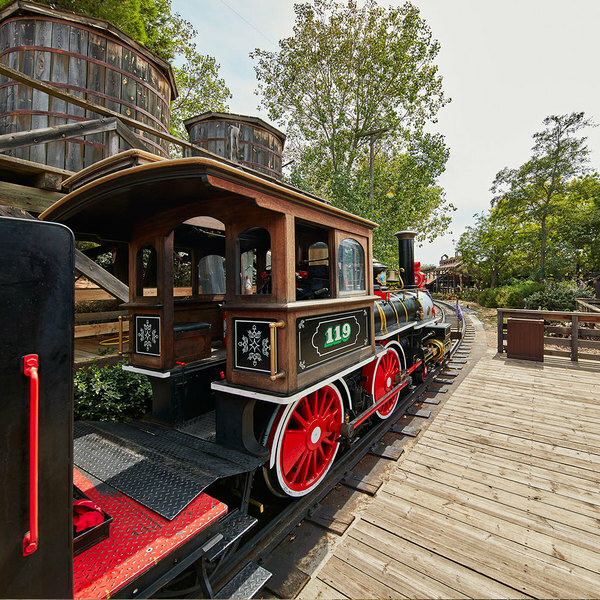 This old steam train departs from the Estació del Nord and takes you to the Far West of PortAventura. 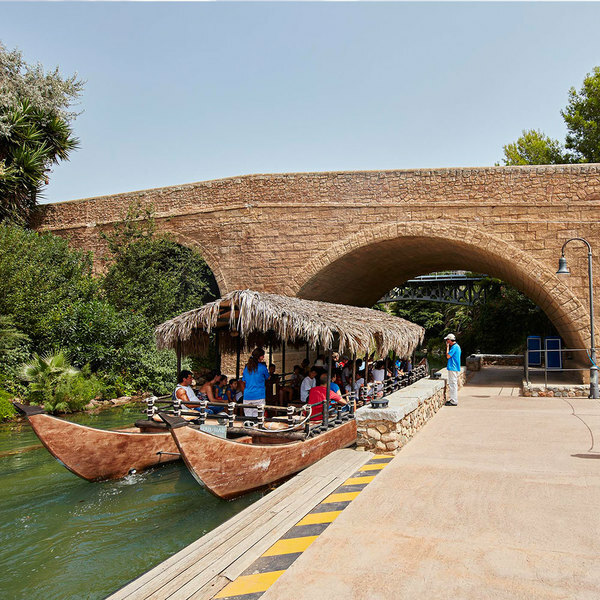 On this magnificent train ride, take in the views and discover PortAventura World's best-kept secrets. 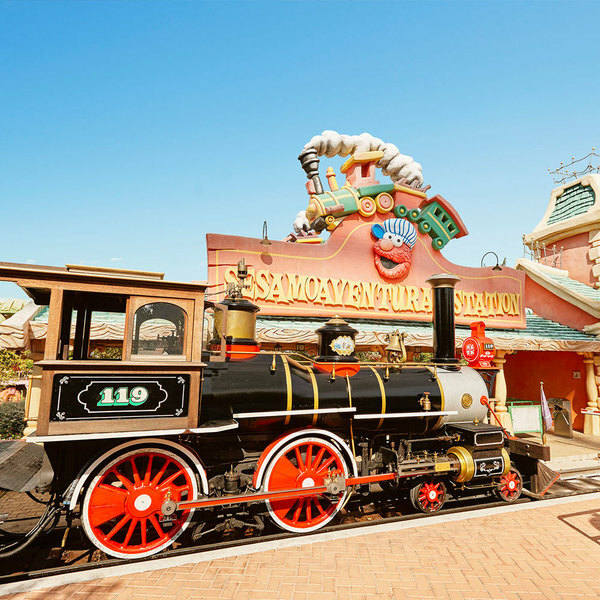 Before you arrive in the authentic American West, the train will call at SésamoAventura. 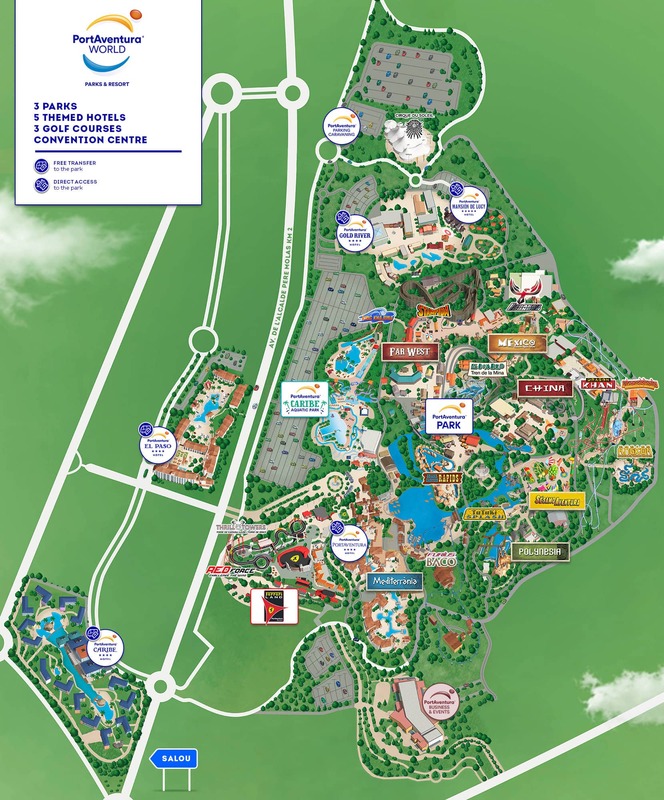 So if you're looking to have a good time with the whole family, this stop is definitely a must-see.